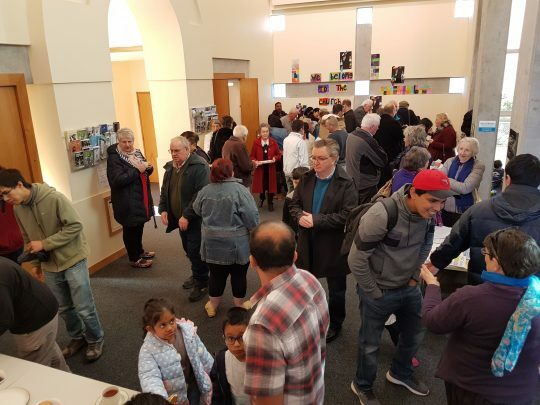 Recently the St Mary’s parish in Invercargill celebrated their 24 years as part of the Passionist Family Group Movement. 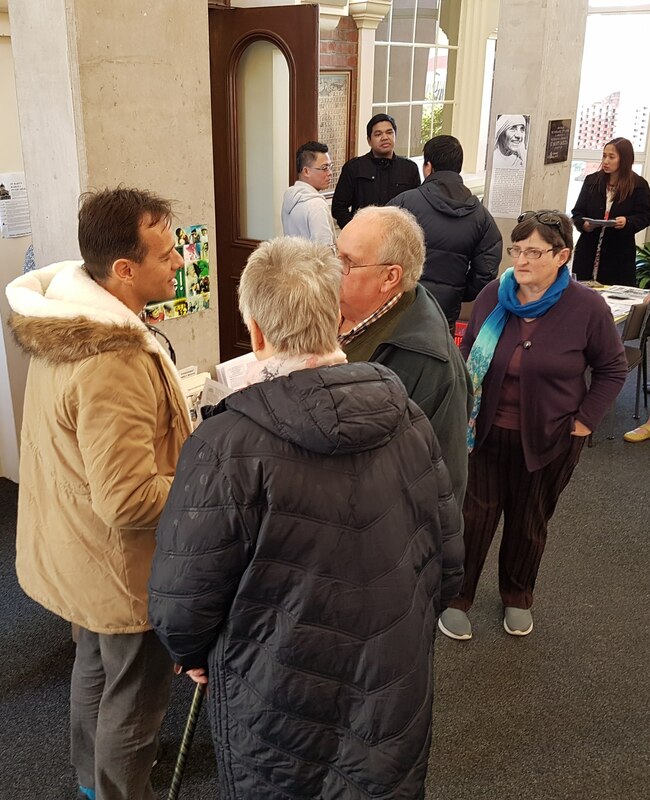 It was lovely to meet many parishioners who are new to New Zealand. 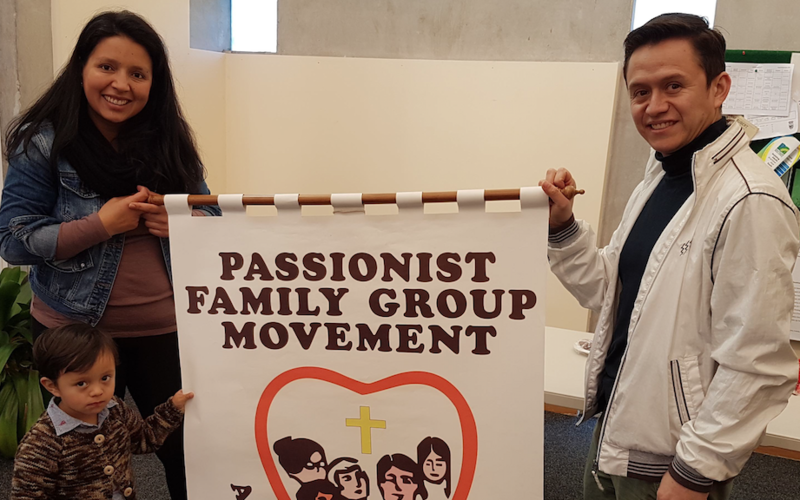 Passionist Family Groups have been a great way for them to be integrated into the parish. They feel that they are part “of a family” and are enjoying our Kiwi sayings and ways. They are adding to the life of the parish by sharing their culture. The current parish coordinators are Dot Wilson and Neill Rumble. We acknowledge the work they are doing as well as those who went before them.